Step back in time as you explore the Rows …. With some buildings dating back to the 13th century and others being Victorian copies the Rows are a unique undercover shopping experience. 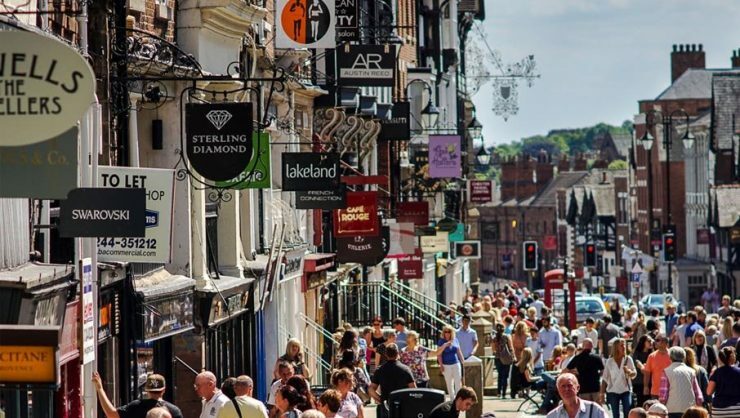 History, heritage and shopping heaven come together in Chester City centre!